The Japanese are known to have a longer lifespan compared to other nationalities. 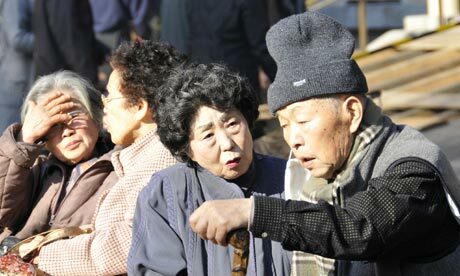 In fact, the number of people in Japan who have reached the age of 100 or beyond has gone up through the years. 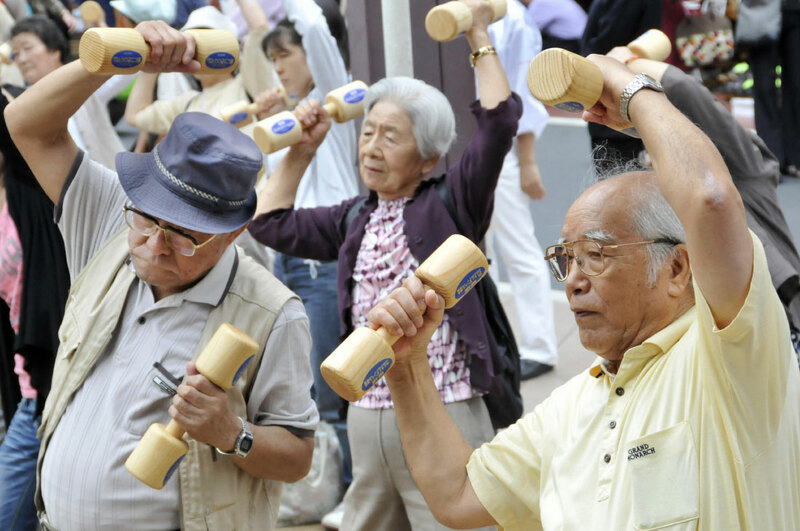 The Ministry of Health, Labor and Welfare revealed recently that Japan has set a record for having the most number of centenarians at 54,397. This figure is said to be higher than the 2012 figure. Currently, the oldest Japanese woman is 115 years old and she is Misao Ogawa. She has also been recognized by the Guinness Book of World Records as the world’s oldest woman. For the males, the oldest in Japan is 110 years old and he is Sakari Momoi who lives in Saitama. The United Nations and the World Health Organization are one in saying that the Japanese live longer than any other race here on earth. So what’s really the secret behind their long life? The experts said it’s not even their regular visits to the doctor which they religiously do 12 times in a year. It’s the diet that has to a lot to do with their longevity. The Japanese diet normally consists of soy milk, rice, fish, seaweed, vegetables and tea. More importantly, they eat in small which explains the small servings on their tables despite the different food varieties. Another practice worth following is their walking lifestyle. These people love to walk and stand instead of sitting while driving or sitting at home when they have nothing to do. They also like to ride their bikes and do tai chi, reiki and yoga. Additionally, people living in Japan are provided with the best universal healthcare which has been in place since 1961. Some studies have also reported a link to genes and long life. Specifically, they pointed to the two genes – DNA 5178 and ND2-237Met genotype which protects people against certain adult diseases. However, this may not apply to the entire population. Overall, leading a healthy lifestyle that includes eating right, in moderation, and following a daily exercise regimen are most important in being able to live long just like the Japanese folks.